Polar explorer, Henry Cookson is captured here testing out the kite surfing equipment, having received the newly produced Expedition Margot kites. 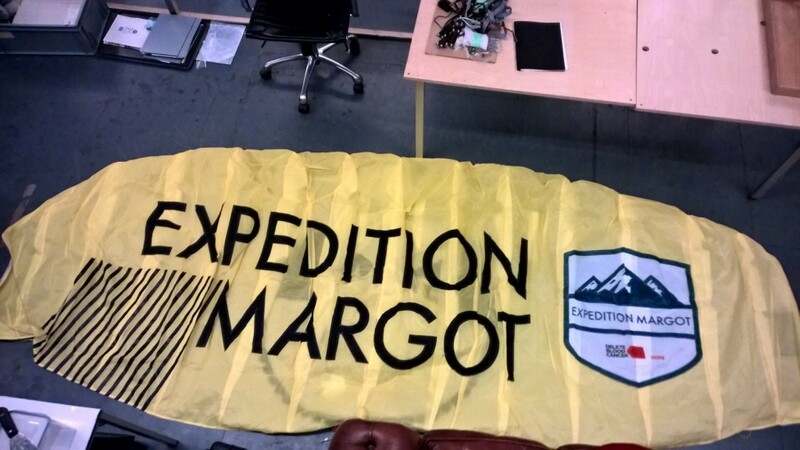 April 2015 will see Expedition Margot setting off on an epic challenge crossing Greenland’s ice caps on a 40 day Expedition. A small team of 4 (two professional guides and two polar novices) will embark on an expedition from the southern tip of the world’s largest island, Greenland, to its unvisited northern coast. 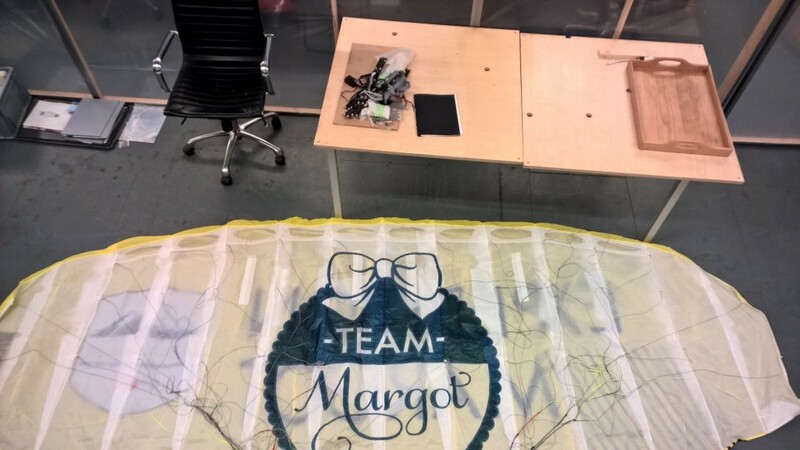 The team aims to travel some 2,900km over Greenland’s desolate ice cap, the 2nd largest in size after Antarctica, harnessing the power of wind using foil kites to propel them over the vast distances required to achieve their ambitious goal. 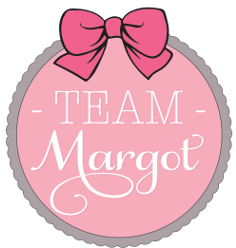 Expedition Margot is raising awareness and funds for Team Margot & also Delete Blood Cancer UK and their tireless work aiming to increase the number of potential stem cell donors in the UK. 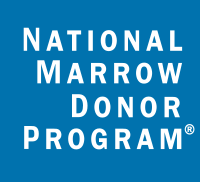 Please consider joining the stem cell register as a potential donor. The easiest way is a painless, five minute online registration following which you have roughly a 1 in 1,200 chance of doing something heroic: actually becoming a donor and having the opportunity to save someone’s life. We know from Margot’s experience that there are no guarantees, however you can still gift someone more time with their family and loved ones. The stem cell is the only organ to replenish itself. 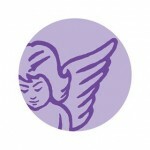 The benefits of donation far outweigh the actual or perceived inconvenience. If you’re ineligible to register or if you have done so already, please encourage Just One More person to do the same, particularly if they’re of mixed race / genealogy. Margot’s mixed family background was one of the key reasons it wasn’t possible for her to find a perfect match. There are 37,000 people worldwide who, right now, are in desperate need of a blood stem cell donor, including 1,800 people in the UK alone. Only 50% of people with a blood cancer ever find a suitable match.